This is what Darren has achieved. 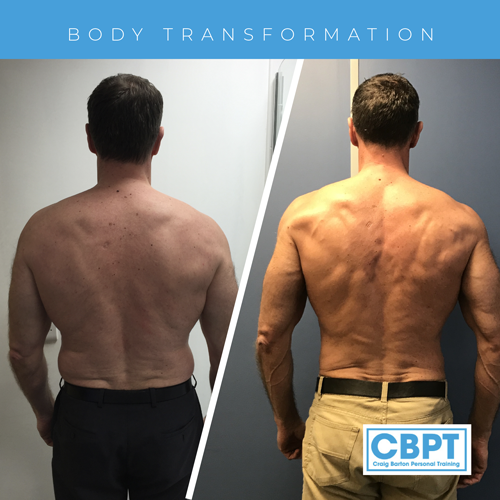 Darren has achieved outstanding results whilst working with me. 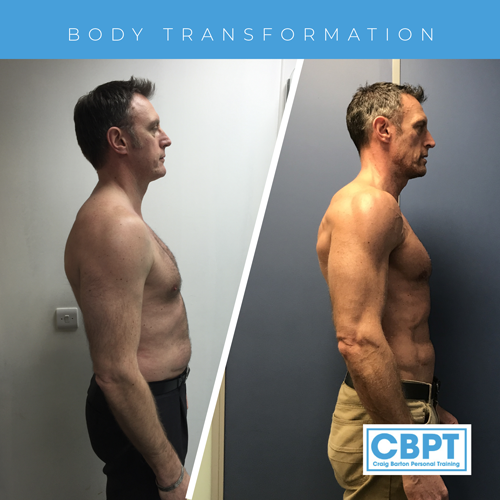 These results reflect Darren’s hard work, motivation and adherence to the nutrition and training plan. 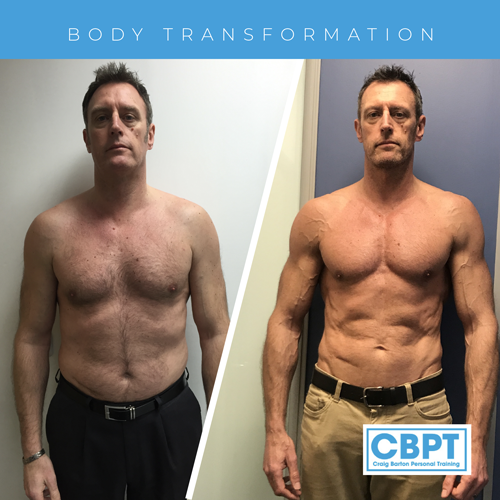 See All CBPT Transformation Examples!